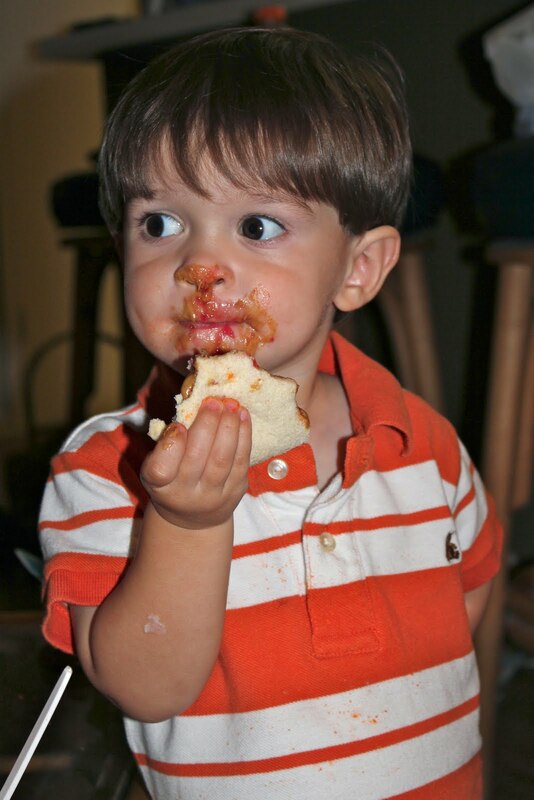 The peanut butter and jelly sandwich (PB&J) is a tasty American treat, traditionally popular with children. It is a staple snack for people of all ages! 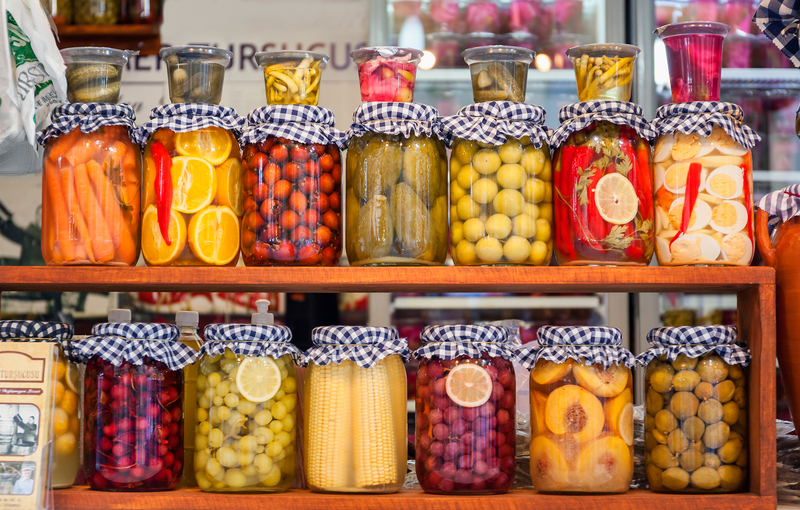 Food preserves (jelly, jam, and marmalade, depending on where you are from) date back to the first century and are widely used throughout the world. Surprisingly, peanut butter (or peanut spread) is not as widely used or even sold in other countries. Although, the concept of the sandwich has been around since 1901. 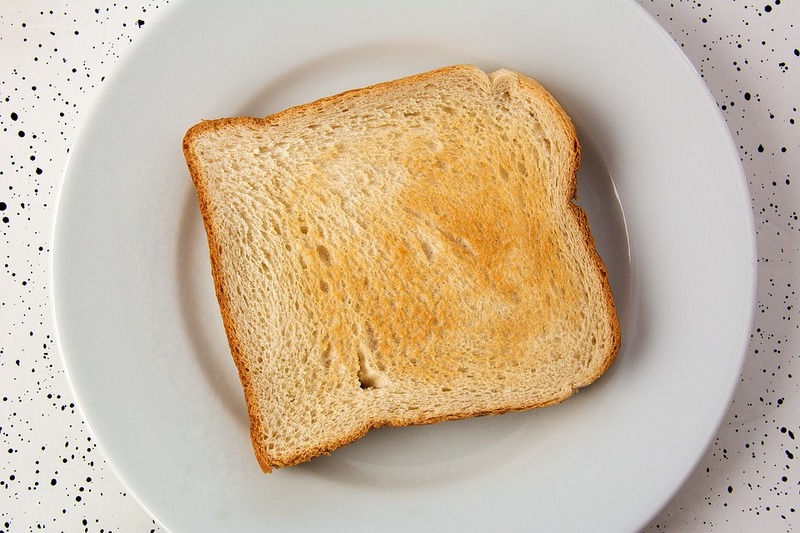 Peanut butter and sliced bread as Americans know them today, were not readily available until 1920-1930's. Before its mainstream popularity, peanut butter was considered a delicacy and expensive. Once sugar was added and the price of peanut butter was lowered, its popularity started to increase. During the Great Depression, the commercialisation of peanut butter helped boost its sales. 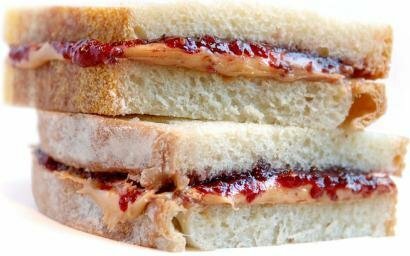 However, the distribution of peanut butter and jelly in the military rations of U.S. soldiers during World War II helped to solidify the popularity of the PB& J. After the war ended and the soldiers returned home, the sales of peanut butter and jelly started to rise. Thus, beginning the mainstream popularity of the sandwich. Upton, E. "The Surprisingly Short History of the Peanut Butter and Jelly Sandwich." Today I Found Out. Today I Found Out, 2014. Web. 30 Jul. 2016. 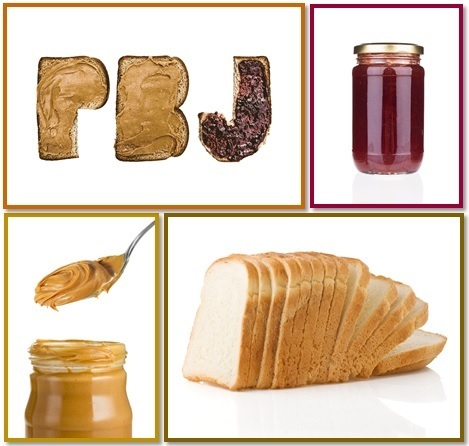 In this section, you will be shown the traditional way to prepare a PB&J sandwich. 2. 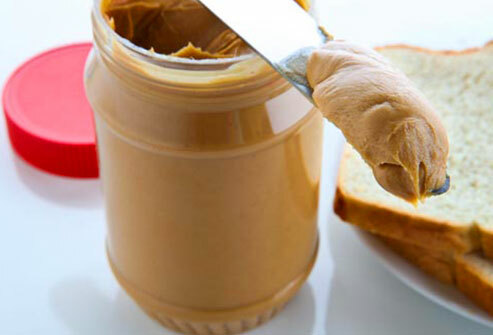 Spread the peanut butter evenly onto one slice of bread using a knife. 3. 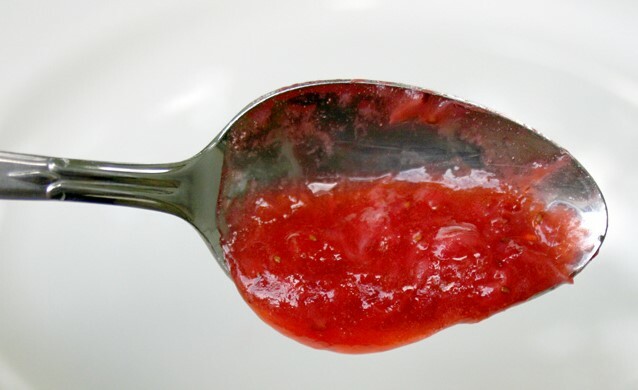 Spread the jelly or jam evenly onto the other slice of bread. 4. Bring the two slices of bread together, ensuring the peanut butter and jelly are touching. In this section, you will be presented with other ingredients to add to the PB& J in order to get creative. 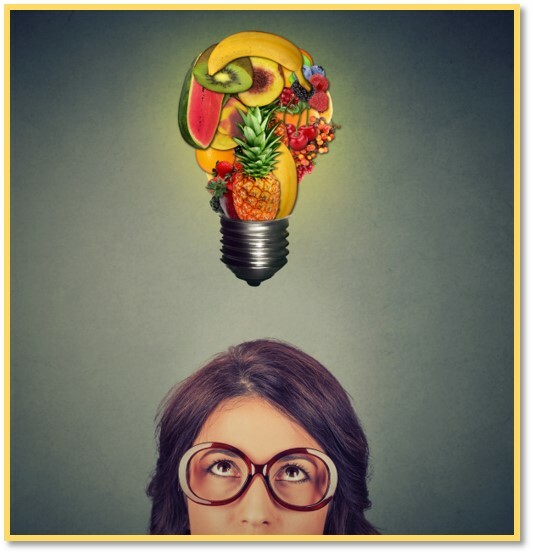 Now that you know how to make a traditional peanut butter and jelly sandwich, let's be innovative! Nuts, granola, pretzels, or Ritz crackers. 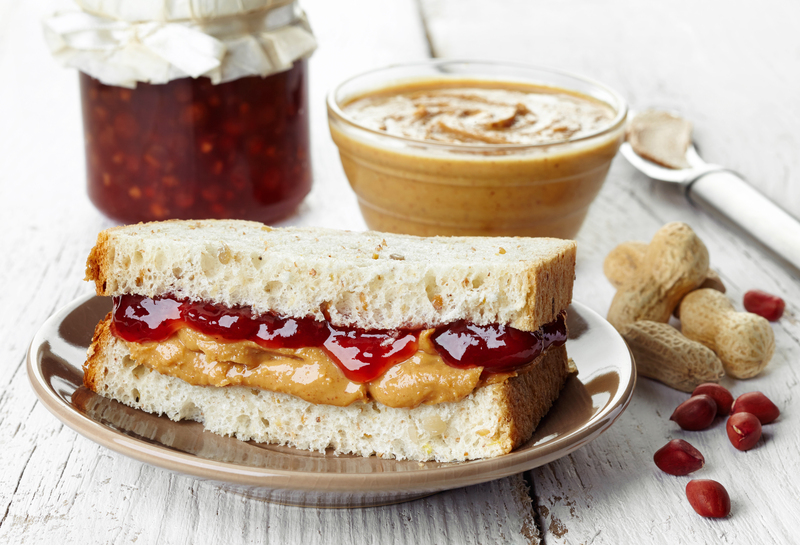 Place the steps to creating a peanut butter and jelly sandwich in the right order. In this section, you will be presented with information about diversity and inclusion and why it matters. Before we can discuss how a PB& J represents diversity and inclusion, we need to learn what diversity and inclusion mean. 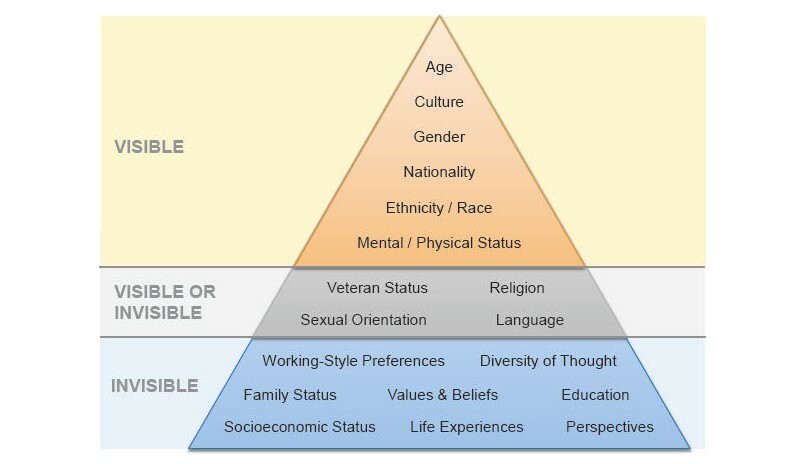 Diversity is defined by the Diversity Journal and The Royal Bank of Canada as the ways we differ from each other; any dimension that can be used to differentiate groups and people from one another. 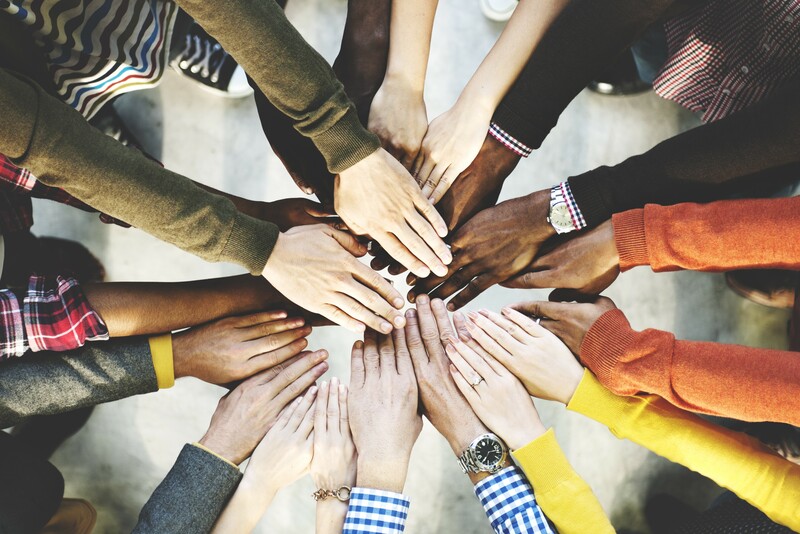 Inclusion refers to bringing these differences together and harnessing these resources in a way that is beneficial to the employees and the organization. 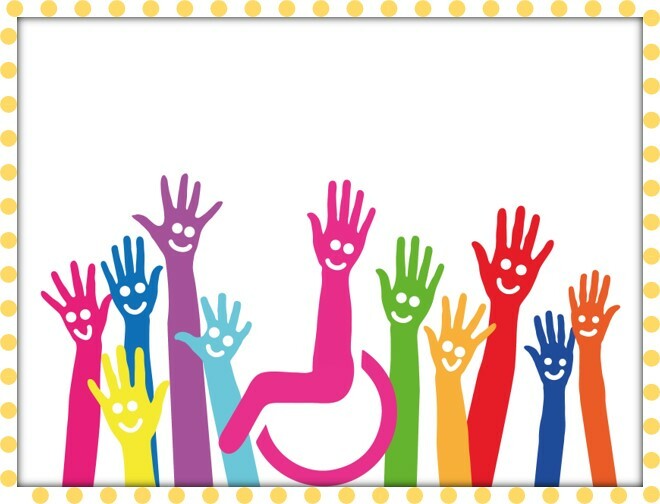 Inclusion makes an employee feel valued, respected, and supported. A truly diverse and inclusive workforce is innovative and helps an organization grow. 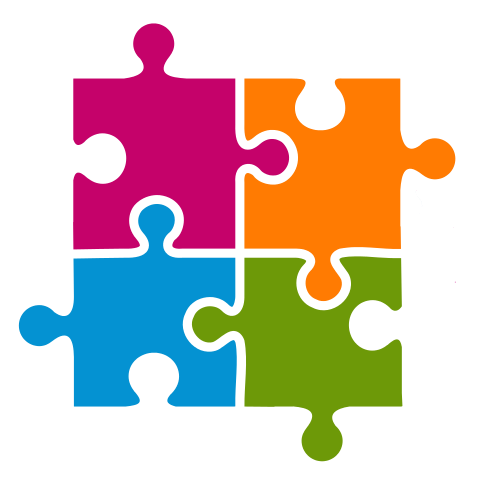 From an organizational standpoint, inclusion is the goal and diversity the measure of success. Organizational inclusion represents senior leadership's understanding that their workforce, is their most important asset. 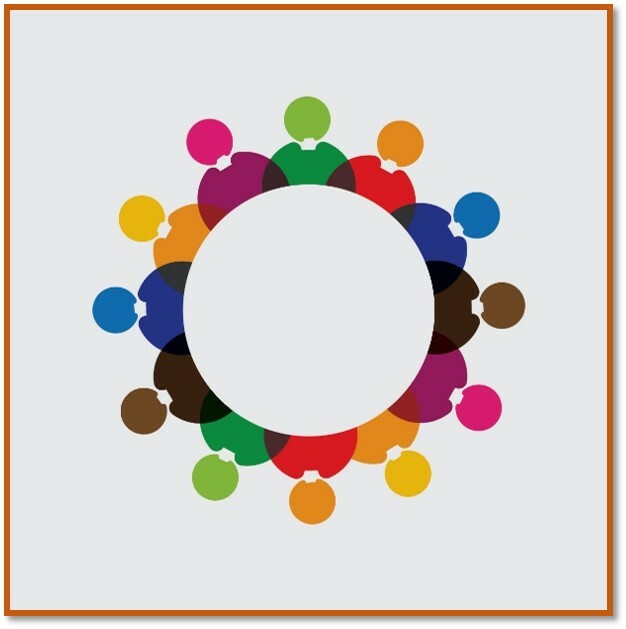 From a global standpoint, inclusiveness provides organizations a competitive advantage. In this section, you will be presented with information on how the peanut butter and jelly sandwich represents diversity and inclusion. 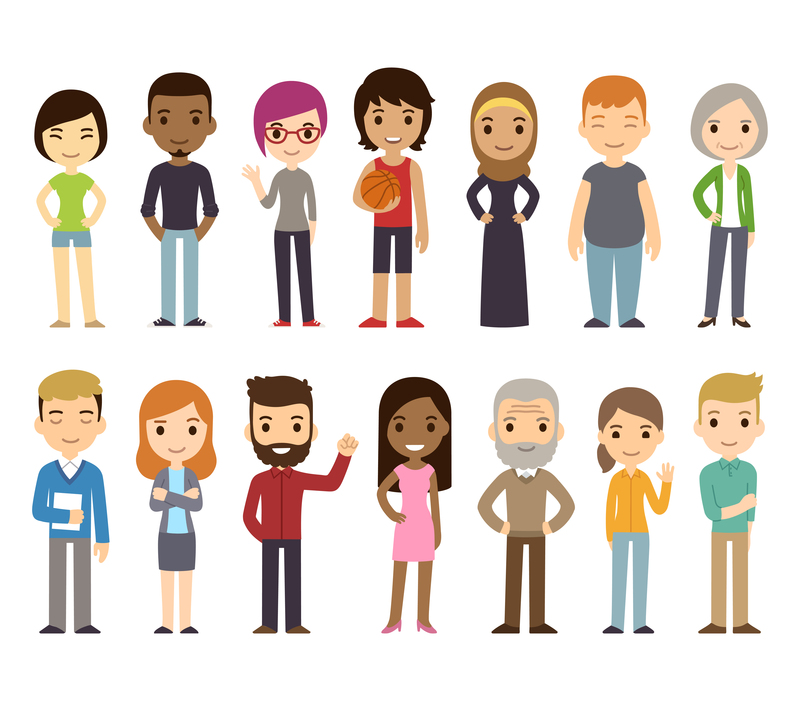 As previously mentioned, diversity and inclusion take stock of how the different elements of a workforce come together to improve organizational value and its culture. In this same way, the ingredients in a peanut butter and jelly sandwich come together to create a delicious treat. 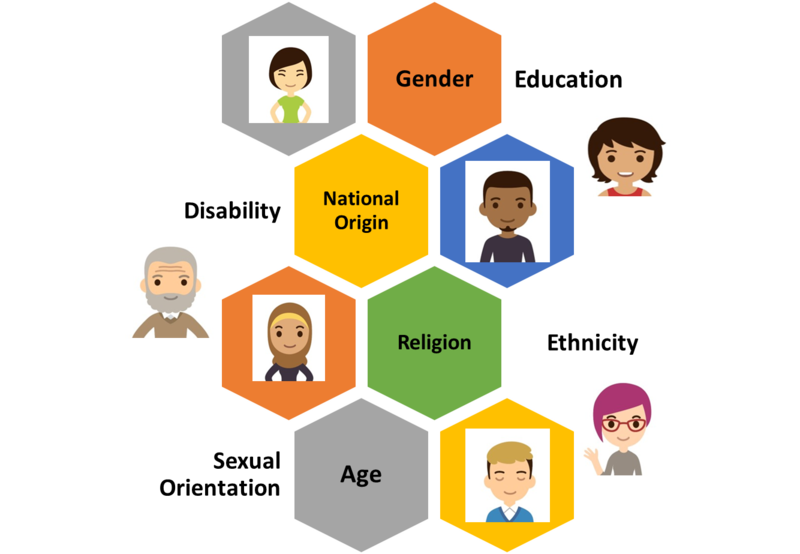 Another way to look at the PB & J and how it relates to diversity and inclusion is to look at the traits of diversity as the ingredients of inclusion. All of these traits come together to create an inclusive organization. 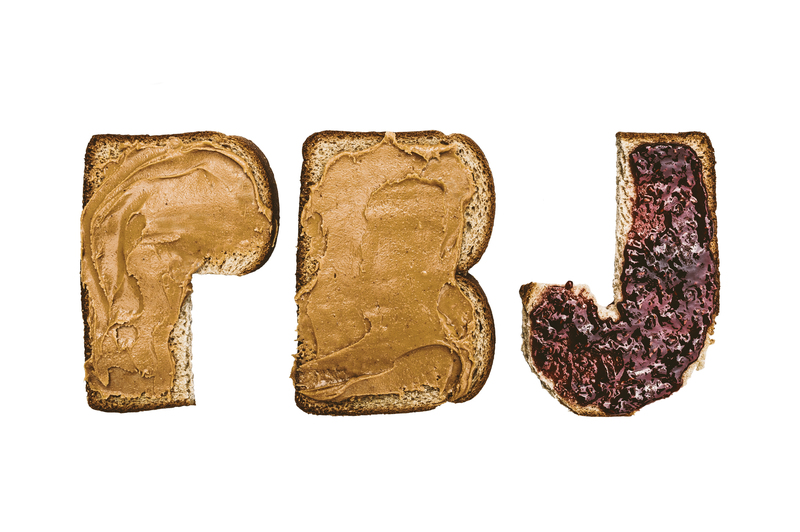 Hopefully, organizational diversity and inclusion became as loved and popular as the PB &J.